There are so many ways to show your love to the ones who matter to you the most, and this Valentine’s Day why not include your front door in the flirty fun? 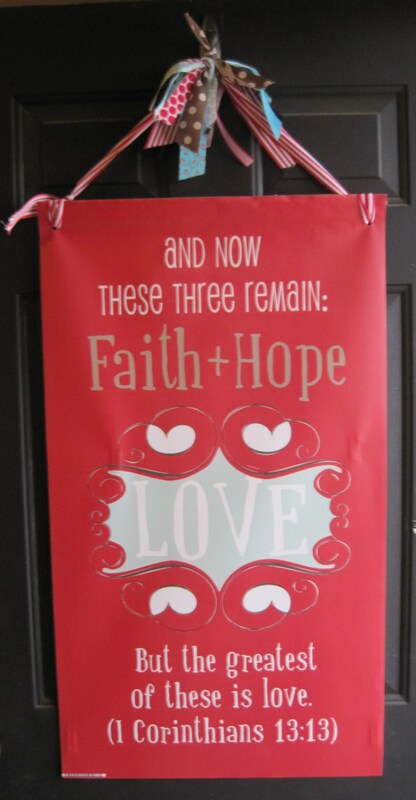 We enjoyed putting together this photo list of “love”ly Valentine’s Day door decor. Hopefully something will spark your creative juices. If so, you may want to follow the photo link to access the awesome DIY blog post. These next images don’t come with DIY tutorials, but all it takes is a bit of creativity, a dash of courage, and a trip to the craft store to bring these creations to life. This next one is our favorite. Wonder how we could make this for our showroom front door? We especially love this one because it’s displayed over a wood door with beautiful Flemmish glass! 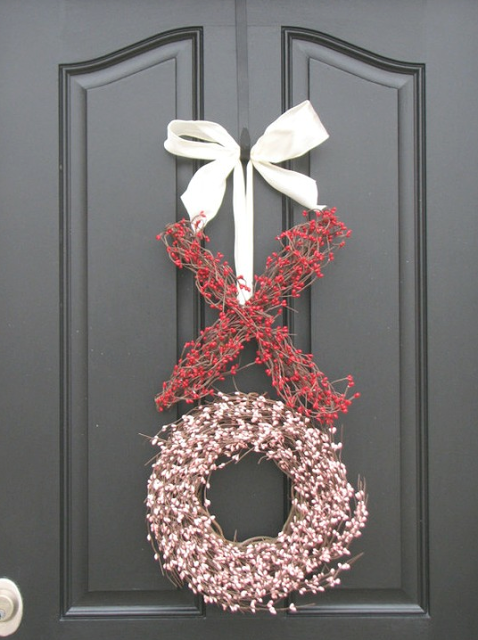 The bright pink and red of this fun loving wreath really pop against the dark stain of this leaded glass wood door. 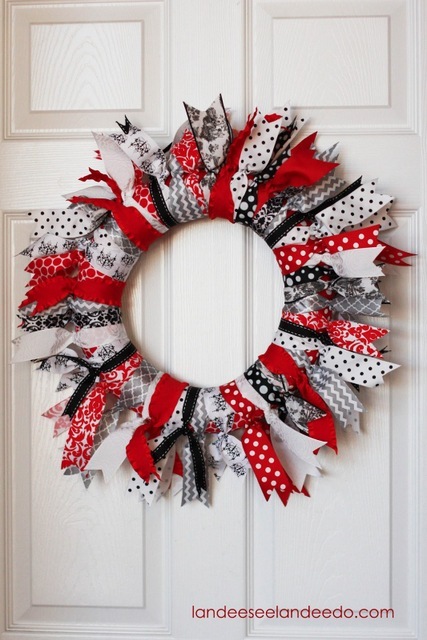 This Valentine’s Day door decor would transition nicely from the holiday into spring! Two birds- one stone. 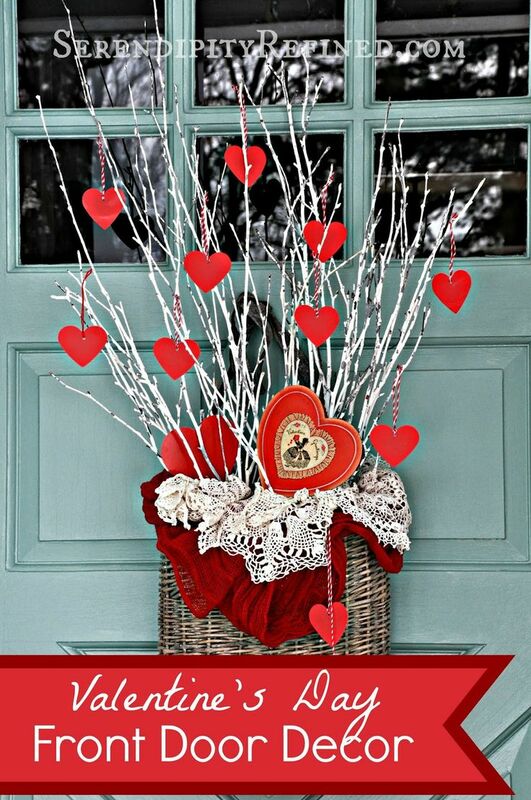 We’d love to see how you used your front door to show your love this Valentine’s Day. Share your creativity by taking a quick photo and post it to our Facebook, Twitter, or Google+ page. 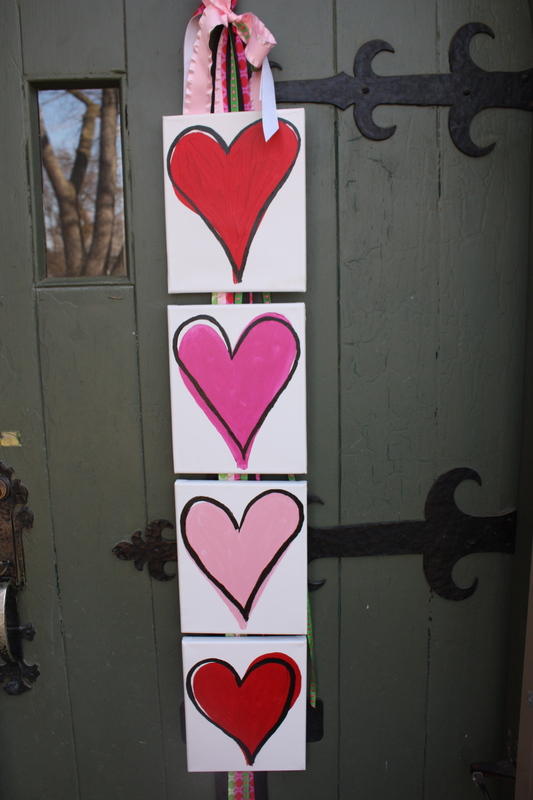 Happy Valentine’s Day from all of us at Doors by Design. Have fun celebrating love!